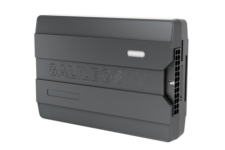 Galileosky 7 is a range of the tracking devices housed in a compact plastic case and equipped with built-in antennas and additional fasteners. In addition to a wide range of options, the devices support the Easy Logic innovative programming technology. 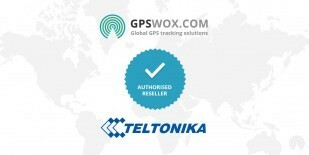 (*) opportunity of an individual modification on condition of a minimum essential order.